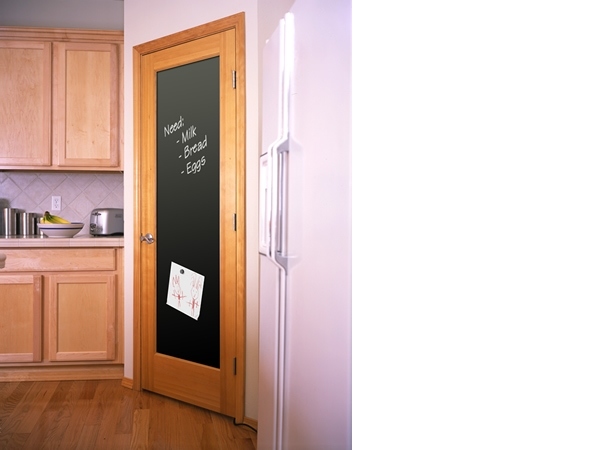 Interior door replacement is the most cost effective way to transform the look of every room in your home. Our expert team of technicians will measure and install interior doors to your exact specifications. Choose from smooth or wood grain finishes, and solid or hollow core. 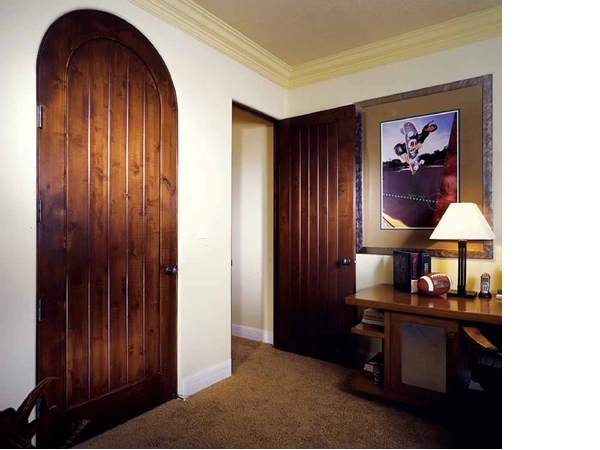 We provide high quality interior doors for any residential or commercial property.